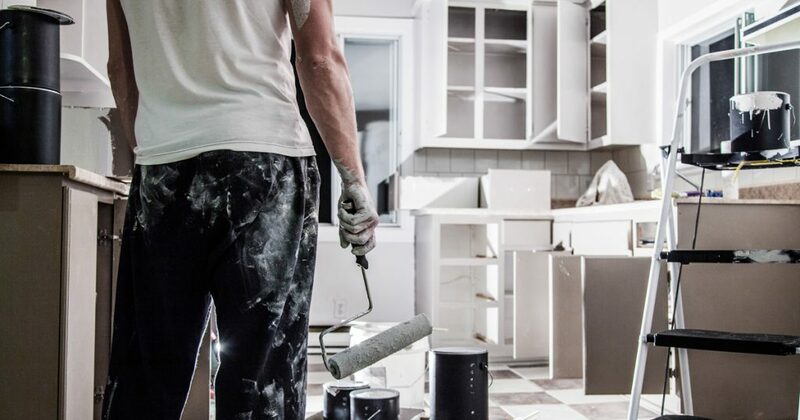 If you know that your kitchen needs an update, but a complete cabinet overhaul isn’t in the budget, painting the cabinets a new color can give your kitchen the lift that it needs. 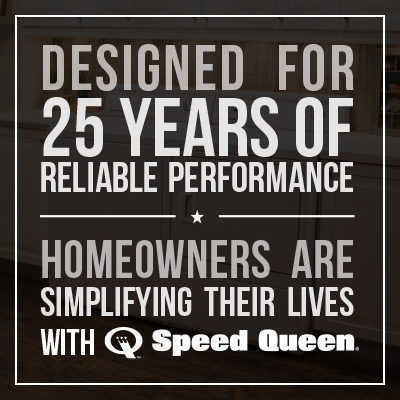 If your cabinets are strong and in good shape, this is a great option. 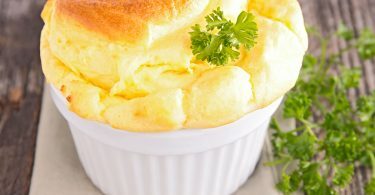 It’s also a daunting, multi-step process, but we have gathered some of the best ideas to help the process go smoothly. 1. Choose the right paint. Regular wall paint will not stand up to the wear and tear of daily use on your kitchen cabinets. Consider an alkyd enamel that has long-lasting endurance with a smooth finish. 2. Choose the right color. When choosing the tint, use the colors you already have in your kitchen. Try to choose a color that is close to what you already have because it creates seamless transitions for your eye and makes the kitchen seem larger. Removing all the screws, knobs and hinges can be very tedious, but having a smooth surface for painting and reassembling makes it all worth it. It’s best to be able to return the hardware to the exact places you found it, so finding a discreet way to label them can be helpful. 4. Clean or replace the hardware. 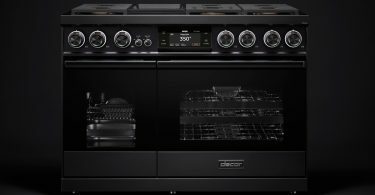 While all the hardware is off, it’s a great time to clean it and get rid of some of the dirt that builds up in your kitchen. If your budget allows, update your hardware by replacing it with new. 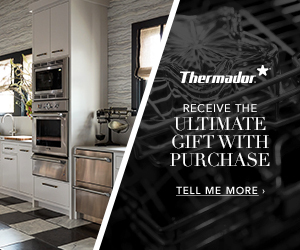 It’s amazing how much this can add to your kitchen. 5. Prepare the kitchen for painting. Pack the contents of each cabinets in bags that close completely or in plastic bins. This will make reloading your cabinets easier and protect the contents while the project is being finished. You can also wrap the other surfaces of your kitchen with brown paper or get several drop clothes to cover everything that is not involved in the project. 6. Clean and sand the cabinets. Electric sanders with lots of sanding pads make this part of the process go much faster. This is an important part that you don’t want to skip. An oil-based primer can keep cabinets from discoloring over time and give you a very smooth surface to paint. Start by painting the backsides and bases of the cabinets that remain in your kitchen. This will give those surfaces extra time to dry before reattaching the cabinet doors. You also need to decide if you are going to paint the shelves or use contact paper. Because this is a multi-day project, use plastic wrap on your brushes when you are done for the day. You can keep them in the fridge to keep them moist and prevent drying out. Disposable plastic paint trays and liners can also make clean-up each day easier. For those that are willing to tackle this project, the reward is great. 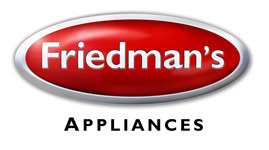 If buying new appliances is part of your kitchen update, Friedman’s has what you need. We can help you every step of the way!